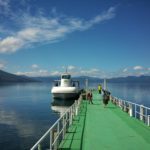 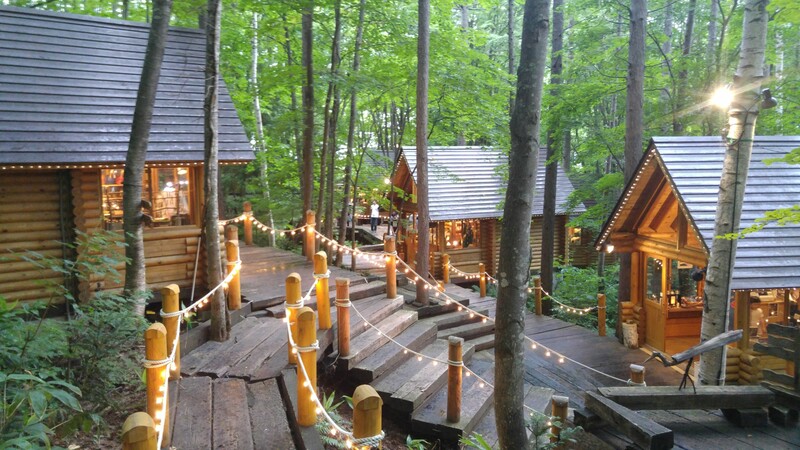 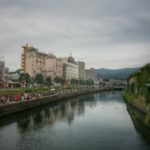 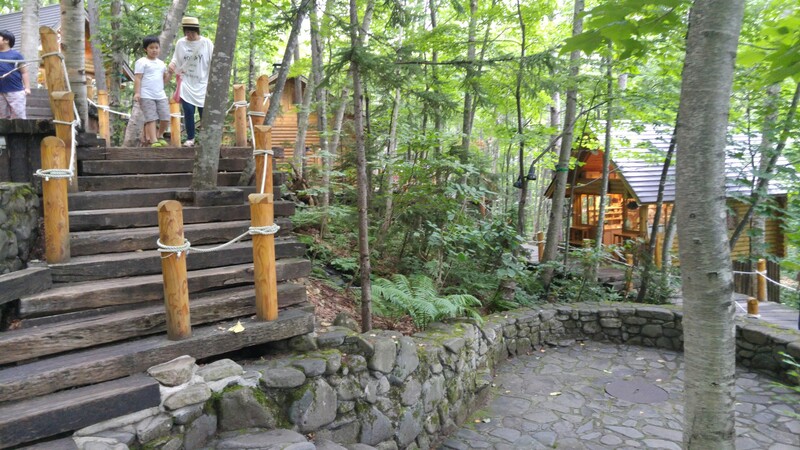 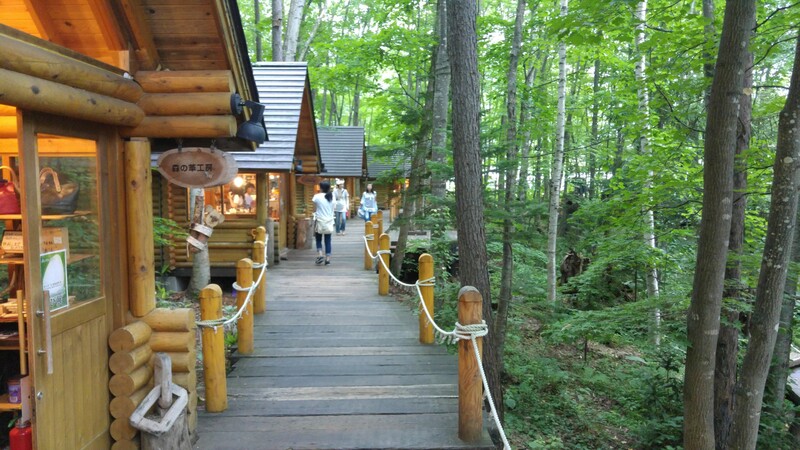 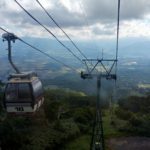 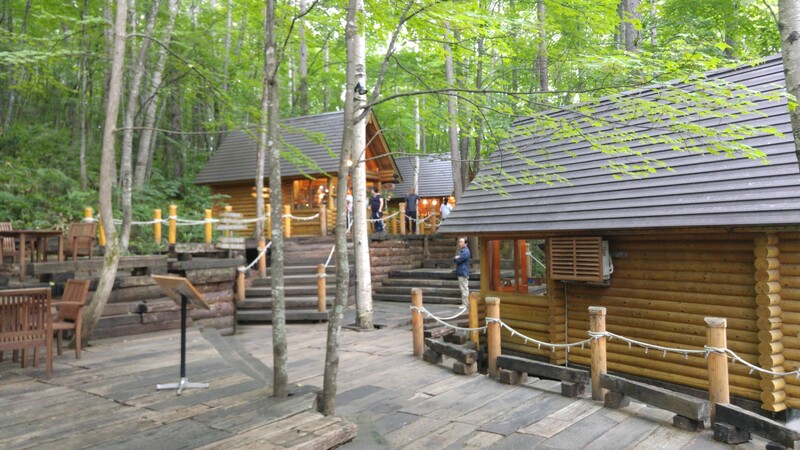 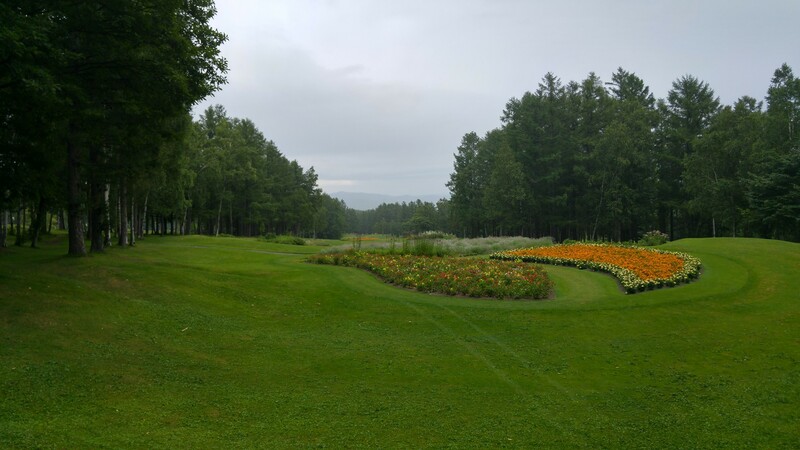 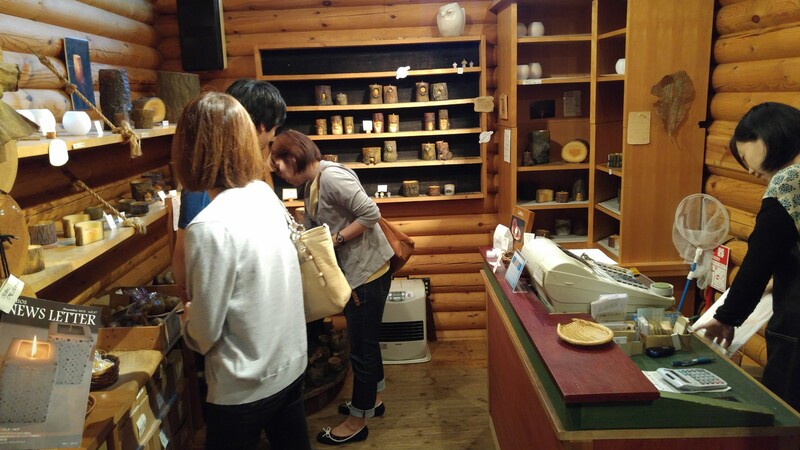 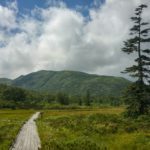 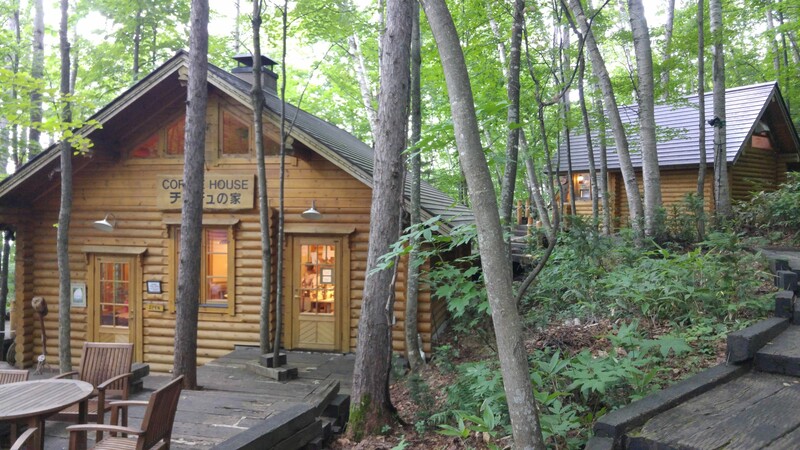 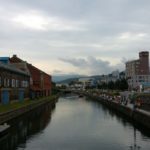 While spending the summer in Sapporo in Hokkadio, at the northern region of Japan, I made a number of daytrips to explore a bit of the mountainous region of Furano. 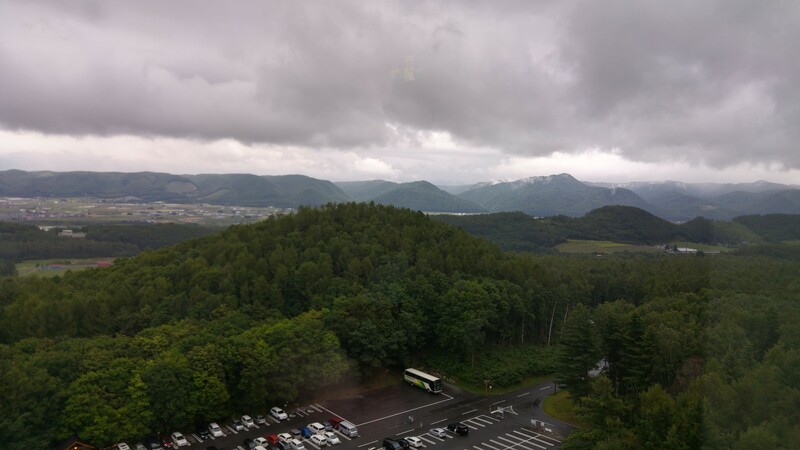 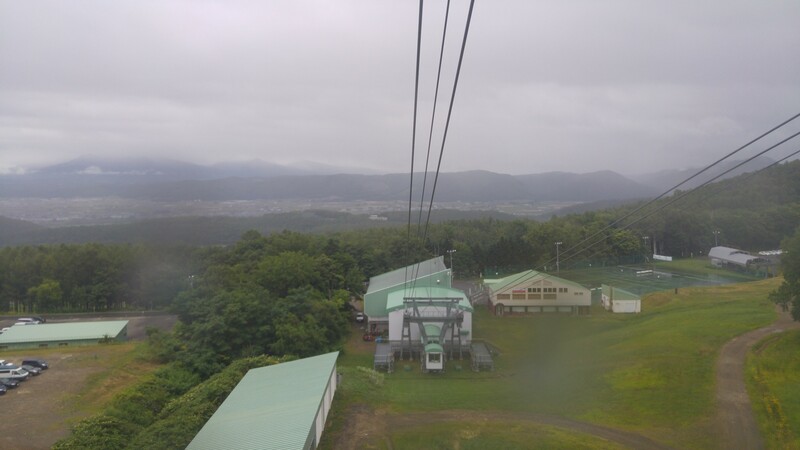 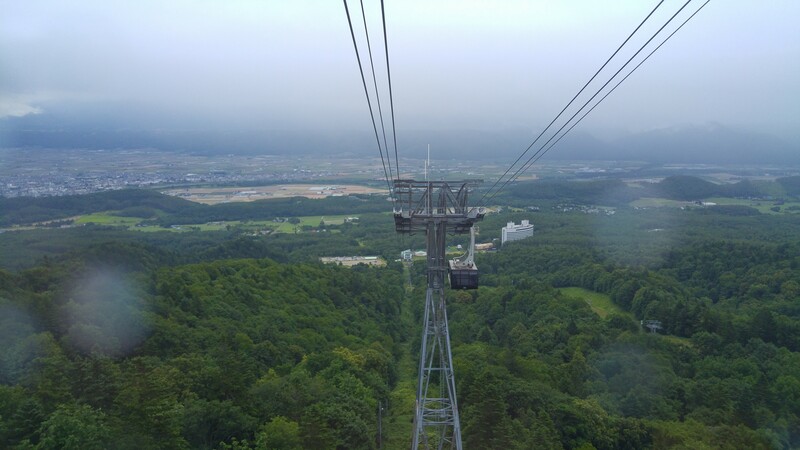 I ended up in a mountainous cultural village Ningle Terrance located next to fancy hotsprings of the New Furano Prince Hotel Onsen with a nearby cable car, the Furano Ropeway, leading up to the tallest mountain in the Furano area, which serves as the Furano ski resort during winters. 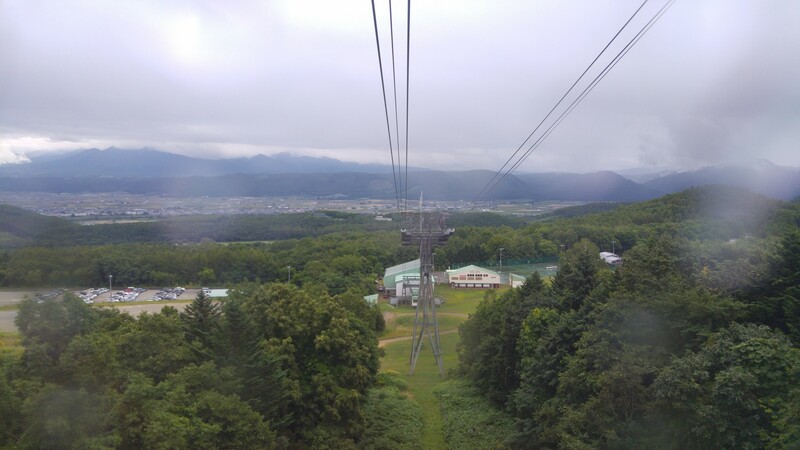 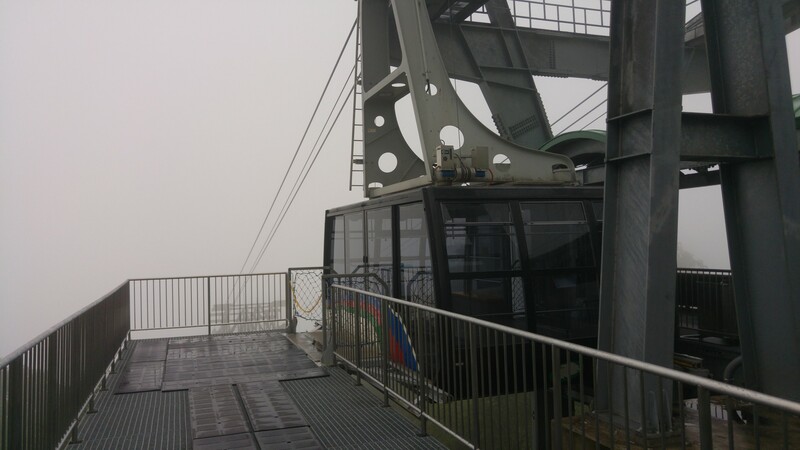 I spent around an hour walking around and enjoying the village and nearby ground, a couple of hours soaking in the hotsprings, and only a quick trip up the ropeway since it was very cloudy up in the mountains. 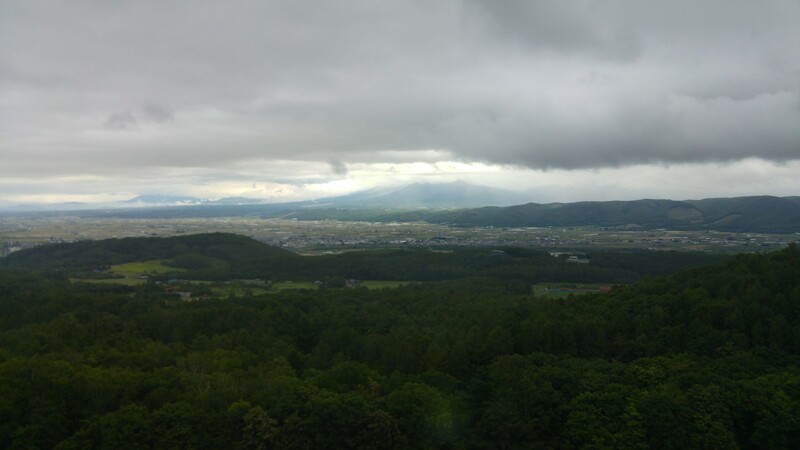 Overall, a great way to spend half a day of Japanese chillaxing.